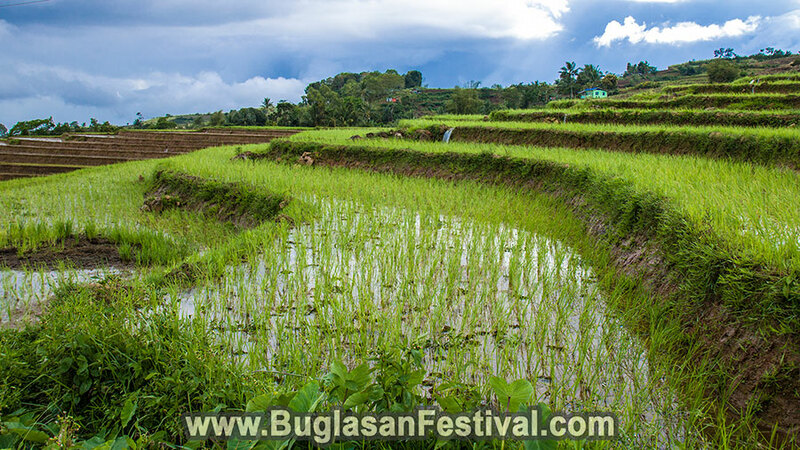 The municipality of Bindoy is known throughout Negros Oriental as the place of an abundant resource of marine harvest. 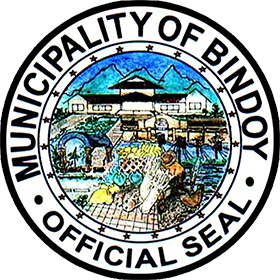 The town of Bindoy is truly blessed with not only the resources but with generosity and hospitality. 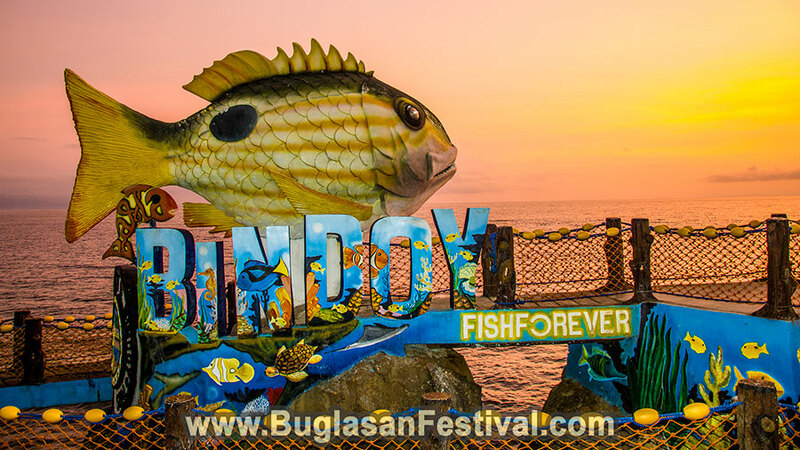 So why not visit Bindoy? 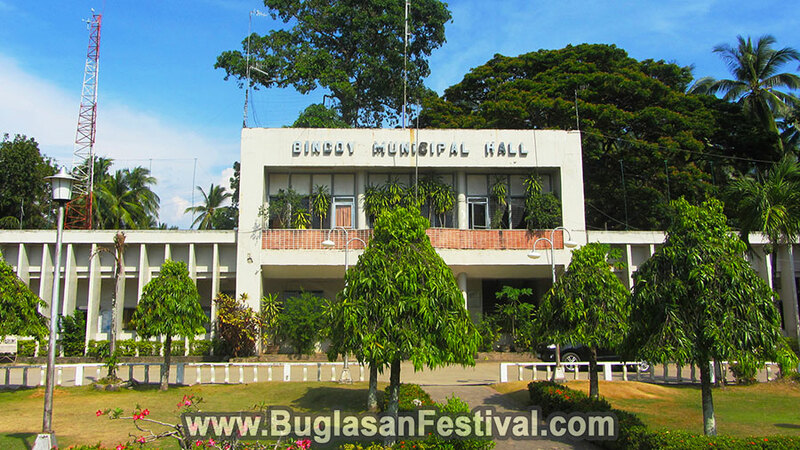 The municipality of Bindoy is located about 70 kilometers from Dumaguete City; the capital of Negros Oriental. The whole area of Bindoy is blessed with both the land and the marine resources that it is known as one of the most progressive municipalities of Negros on its own level. 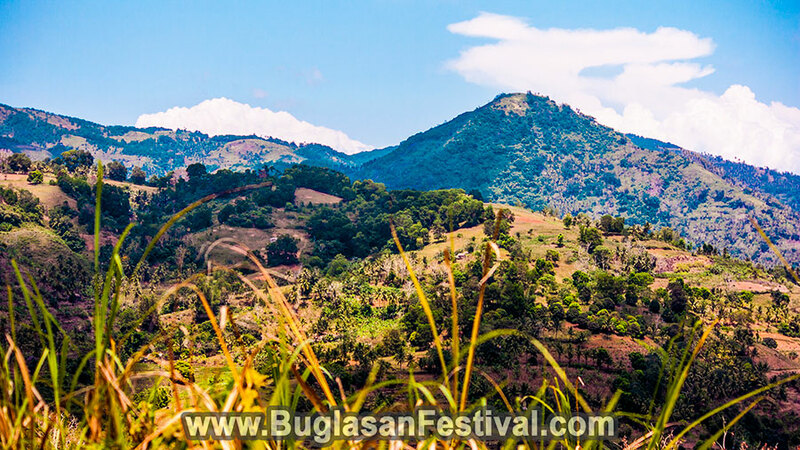 It was made as a municipality in 1949 by President Elpidio Quirino. There are different tourist spots in Bindoy, most of them can even be considered as a weapon for beating the heat of the sun. Since the whole island of Negros is locate in the tropical zone, the area is limited to only tow seasons; wet and dry. What better way to refresh than a swim and a snorkel through the cold waters? 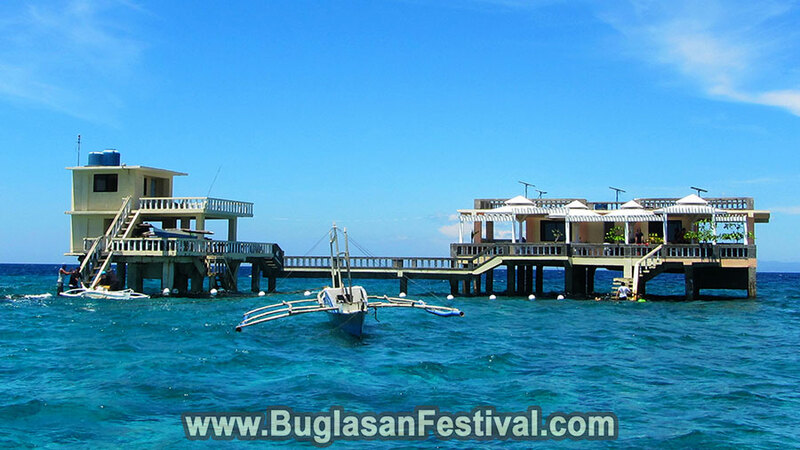 Upon mentioning the words “tourist” and “spots”, everyone in Bindoy will point out to Mantalip Reef. 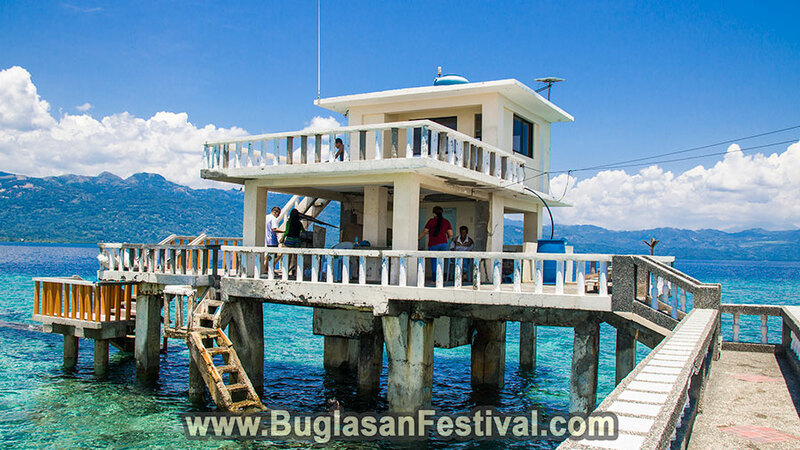 Each local living in Bindoy are full of pride when it comes to the Mantalip Reef. Who could blame them? Mantalip Reef is truly an amazing marine life sanctuary right in the middle of the sea. The reef is located a few kilometers from the shores of Bindoy and can be reached via a pump boat for less than a hundred pesos. Snorkeling, sunbathing and diving are some of the most highly recommended this to do in Mantalip Reef. The best thing about this tourist spot is that you can book it to yourself…yes, the whole area! There are rooms in where you can stay overnight and a barbeque grill to cook on. 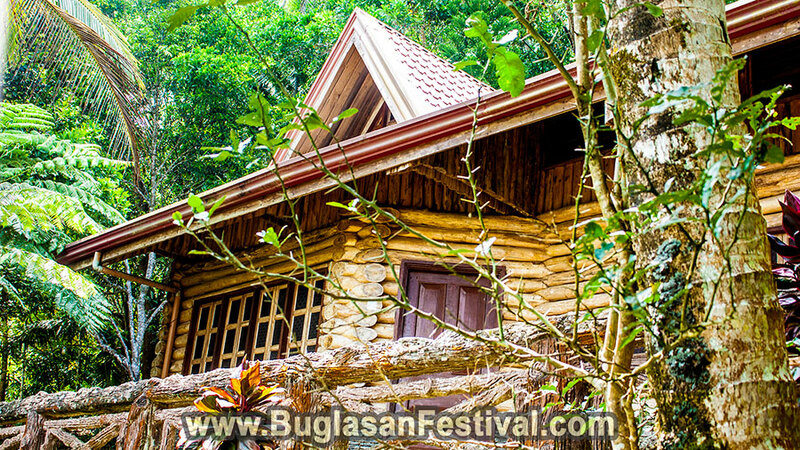 Bookings and reservations can be done through the Tourism of Bindoy. Aside from the famous Mantalip Reef of Bindoy, the Mantahaw Lake is also a great place to visit and unwind to. It can be considered as a place where you can reconnect with mother nature through the vast green waters of the lake. The downside of this natural attraction is getting there. The journey will take about 1 hour and a half through rocky roads, small rivers and breath-taking mountain views. Despite the journey, a glimpse of this lake will take your exhaustion away! But be prepared for anything that may come.